Ready to place an order??? Click here to go to the WaterLink Spin ordering page. An improved and revolutionary in-store lab or mobile pool and spa water testing capabi lity is here! 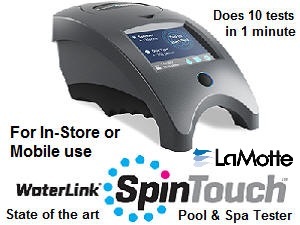 Let the innovative WaterLink® SpinTouch photometer, do all your pool and spa water testing, whether it's being done at a fixed location or done with in-the-field mobility. Just fill one unique Spin reagent disk with water and vital tests are done automatically. In just 30-60 seconds, 3-10 different test factors are completed, with no measuring, color-matching or guesswork. The test results can be viewed on the built-in touch screen or transferred, by Bluetooth or a USB cable, to connect to a PC computer, with the optional DataMate 10 software. The displayed results and precise treatment recommendations and instructions can be printed out, for further action, as required. All data is stored, for future use or referral. Instead of using the DataMate 10 software, you have the option of using Bluetooth to connect to Cloud-Based WaterLink DataMate Web, which is a subscription-based service. This is especially valuable when there are multiple stores, within the same marketing area or even with locations country-wide or world-wide. The next generation or in-store professional pool and spa water testing system. So Simple Anyone Can Use It! Just add water! Just Fill Disk With Sample and Spin. All test results, up to 10 different test factors, in 60 Seconds. Computer ready with the purchase of the DataMate 10.2 Software. Computer not included. Pre-measured Reagents and Sample Amounts. Click here to go to the Mobile WaterLink Spin ordering page. Click on any image for more complete product and ordering information. LaMotte Company's Insta-Test® strips are the only strips designed specifically for pool and spa water that provide instant results. The user simply dips the strip, quickly removes and shakes the water off, for a reliable test of up to 6 water quality factors. The plastic strip holder has been made from a new water repellent plastic, that prevents interference from adjacent test pads. This a big step forward, for test strip accuracy and reliability. We guarantee you will love the convenience and simplicity of Insta-Test® strips in their patented PopTop vial. The vial has a unique molded desiccant liner that protects the strips from moisture during and between each use. This design eliminates loose caps and desiccant pillows that can easily get wet and ruin strips. 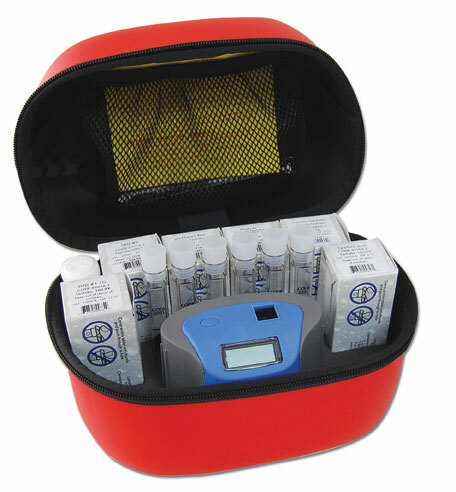 The Insta-Test® 3 is a popular choice for measuring Free Chlorine or Bromine, pH, and Alkalinity in a snap. 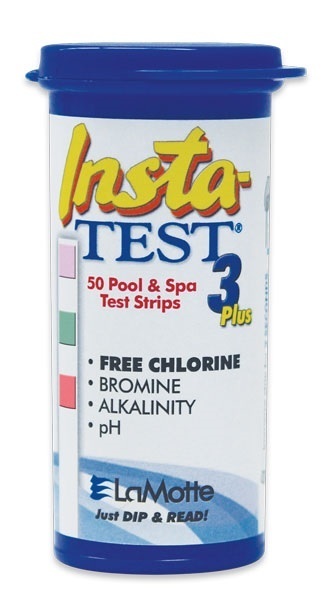 The Insta-Test 5 includes extra tests for Total Chlorine and Hardness. 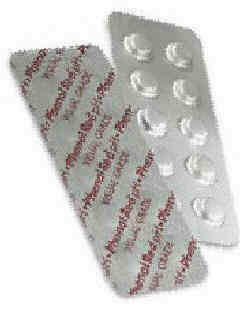 The Insta-Test 6 add a cyanuric acid test. Insta-Test strips are available for copper, iron, cyanuric acid, salt, borates, peroxide, nitrates, sodium bromide, phosphates, salt, monopersulfate & test strips that do several combinations of tests. Professional versions of some of the more common multiple test strips are available. 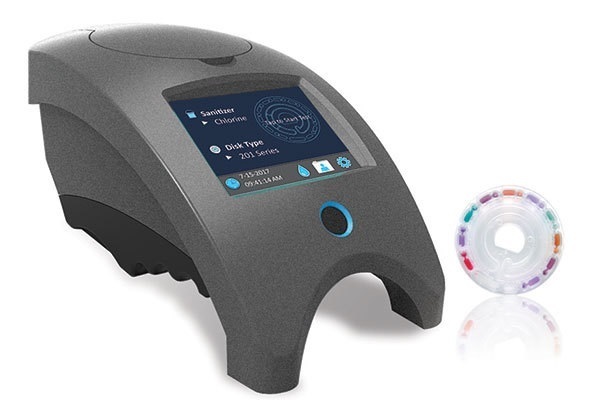 The precision testers feature an innovative, technically advanced, dual-optic design, that enables the ColorQ Digital Testers to provide more accuracy. The twelve (12) ColorQ Photometer kits read directly on a digital display and eliminate the need to visually determine slight color variations or use look-up tables. 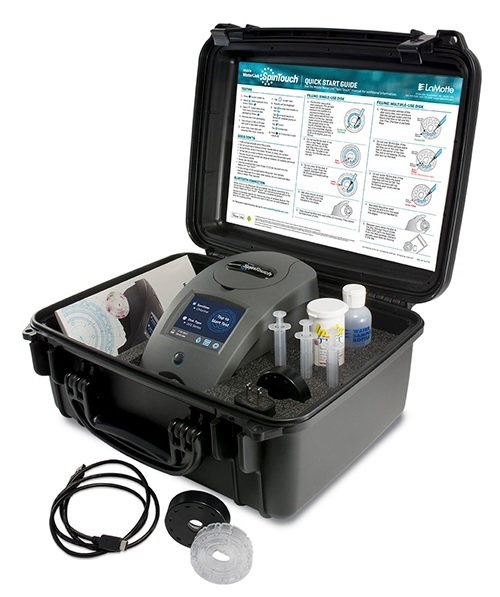 Takes the guesswork out of pool or spa water analysis. A must for those with color vision impairment. A 5 minute auto-off function protects the battery life (2 AA batteries included). There is nothing else to buy, as all of the required supplies are provided, depending on the model selected. Modestly Priced and Suitable for Consumer or Professional use. Supplied with photo-diagrammatic instructions in English, Spanish and French. Includes a 6-month warranty on parts and workmanship. Several ColorQ Models have received most valuable new product awards and recognition from Pool and Spa Trade Industry Publications. Twelve (12) Consumer or Professional Models to choose from. 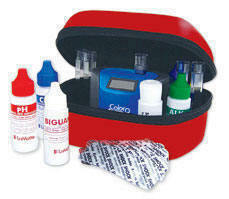 Performs 4-11 different tests without any color-matching or guesswork. The first name in water testing since 1919.